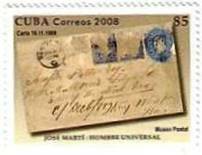 Mulready Envelopes - pre-gummed envelopes that were introduced as part of the British Post Office postal reforms of 1840. 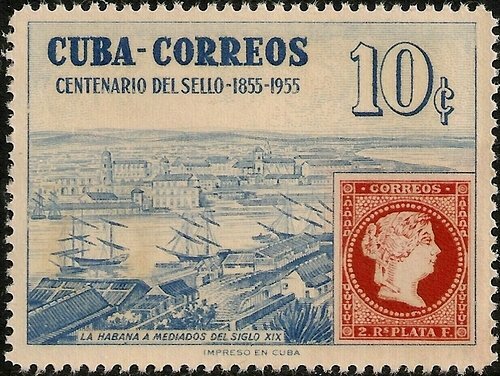 They went on sale on 1 May, 1840, and were valid for use from 6 May. 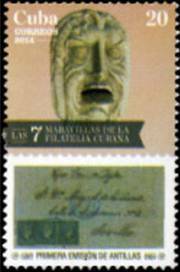 The Mulready name arises from the fact that William Mulready, a well-known artist of the time, was commissioned to illustrate the part of the precut sheets and envelopes which corresponded with the face area. 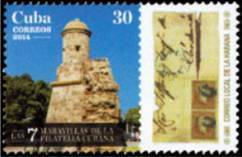 This stamp was issued to commemorate the four centenary of the discovery of Puerto Rico by Christopher Columbus. 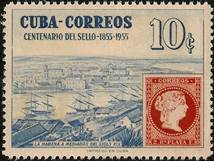 It was authorized by royal decree, for use on internal mail on the 19th of November 1893 only. 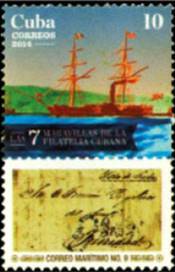 Don Pedro Blanco Viala designed the stamp which was printed by the lithography process at the Boletin Mercantil in San Juan, Puerto Rico. 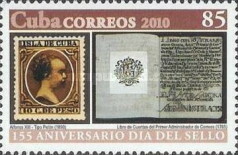 The stamp was printed on sheets of 20 stamps (4 x 5), most fakes are printed on sheets of 42 stamps (7 x 6). 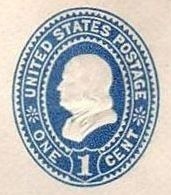 All original stamps are perforated 12, the fakes are perforated 11½. 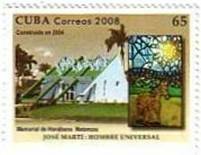 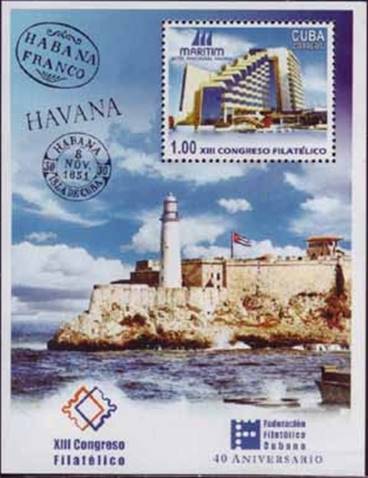 It is the only Puerto Rican stamp designed and printed on the island. 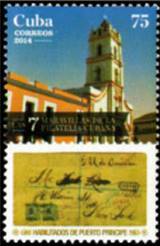 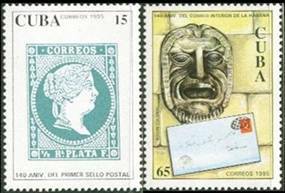 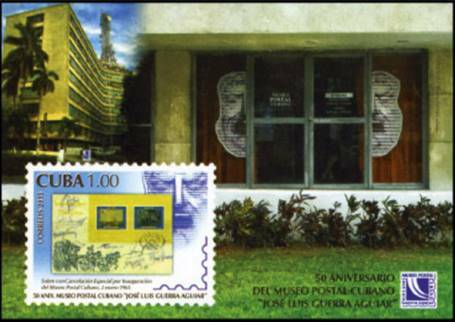 It is also the third commemorative stamp in the world and the only Puerto Rican stamp issued under Spanish rule that does not have the portrait of the King of Spain. 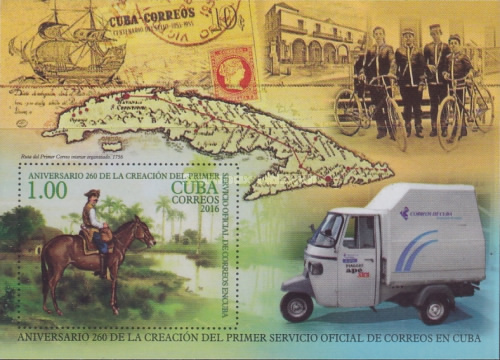 Inside #3616: Pseudo Stamp or a cover of a book? 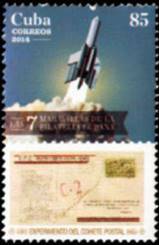 Lou wrote: In the background is a partial sheet of the private rocket flight stamp which is also on the first (left) cover on the sheet. I own the stamp and a rocket flight cover—but without the autographs. 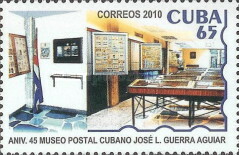 The Cuban P.O. 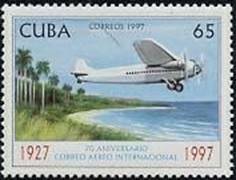 allowed imperf non-postal 25c Matanzas provincial council stamps to be overprinted PRIMER COHETE AEREO—1939 to be used on the covers for the first trial flight of October 1, 1939. 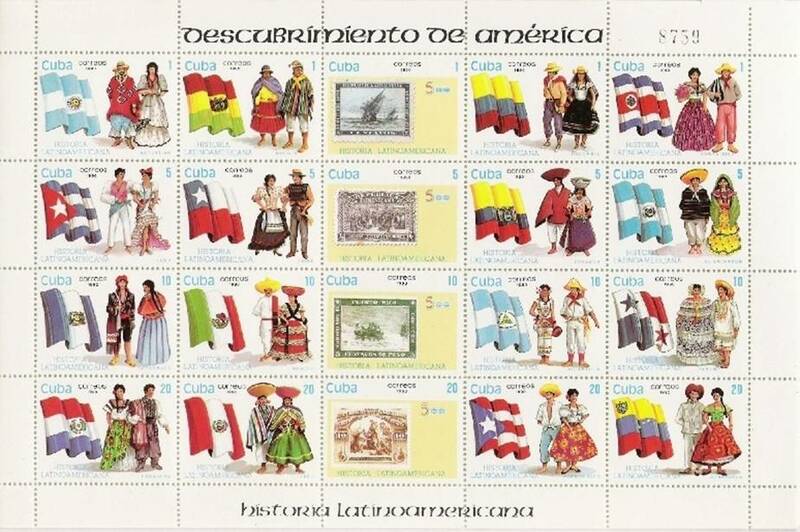 Only 60 covers were flown, and now sell for $ 300+. 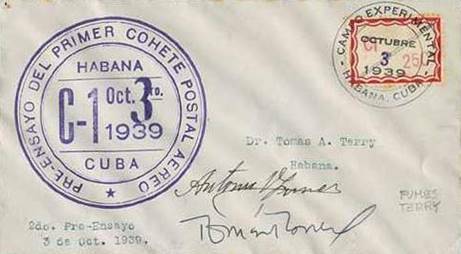 Lou wrote: The next cover on the sheet is one of only 21 flown on the second trial flight of October 3—these covers sell for $600 and up, and are rarely offered in auction! 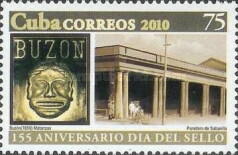 I’m still looking for a scan of the mint stamp (E-Z 2A1) on the cover. 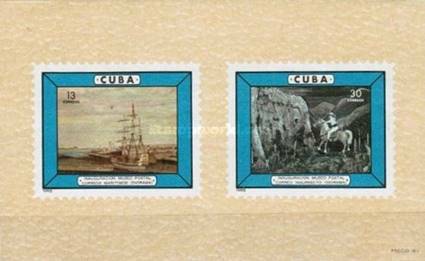 It appears to be just a gummed, red bordered sticker that you would use on a file folder with C1/25C added using a rubber stamp. 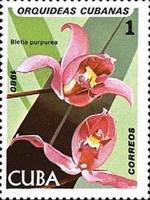 Somewhere I have a b/w catalog photo of the stamp if you want me to look for it. 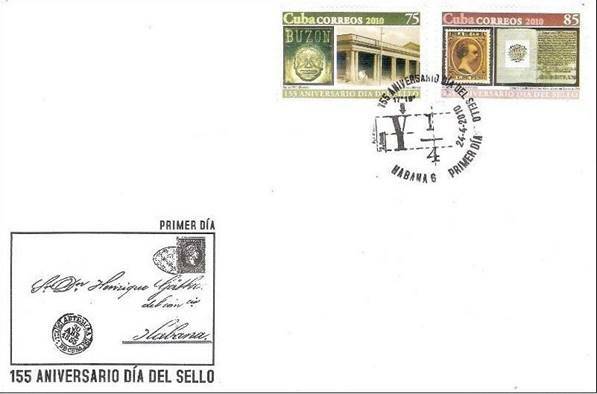 Lou wrote: The third cover has a pair of C31 which is the world’s first officially issued rocket mail stamp. 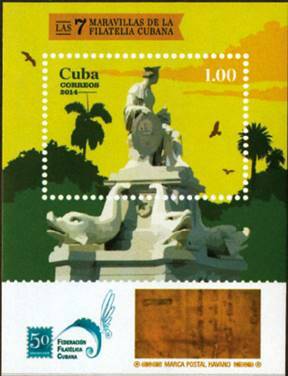 I have never seen a cover with more than one stamp—I own the same flight cover except with a single stamp, and again, without autographs. 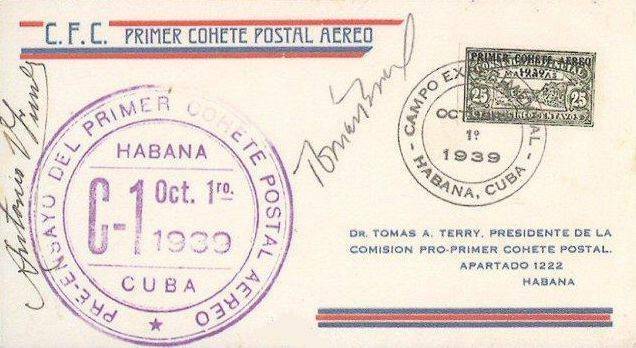 On October 15, 1939, in front of hundreds of spectators and government officials, the rocket carrying 1500 covers literally fizzled and only went about 15 yards before crashing. 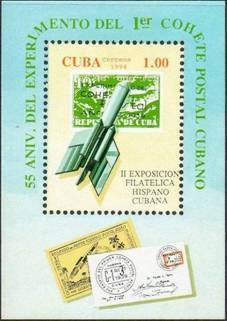 Still, the covers are wanted by rocket mail enthusiasts and sell for $ 250 +, I bought mine about 25 years ago for half that. 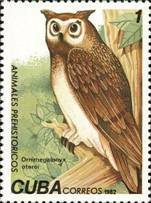 How I got it is a great story. 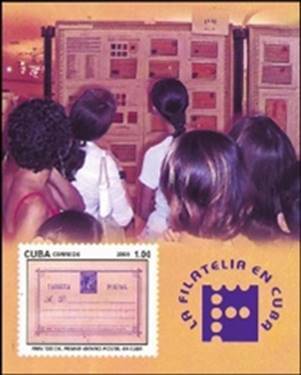 It was my last day at the international show in Washington, D.C., and I had literally spent my last dollar at a Cuban stamp dealer’s booth, when I spied the cover. 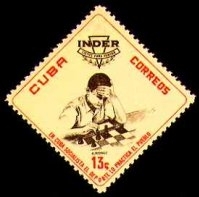 I asked him if he would put it away for me to purchase after I got home, and he said no. 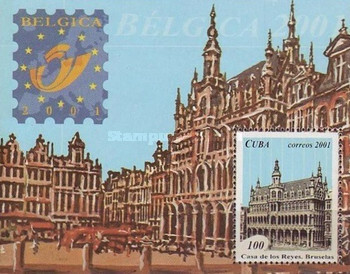 Disappointed, I started to leave and he stopped me and asked, “Don’t you want the cover?” I said I did, but had no money, check or credit card to pay for it. 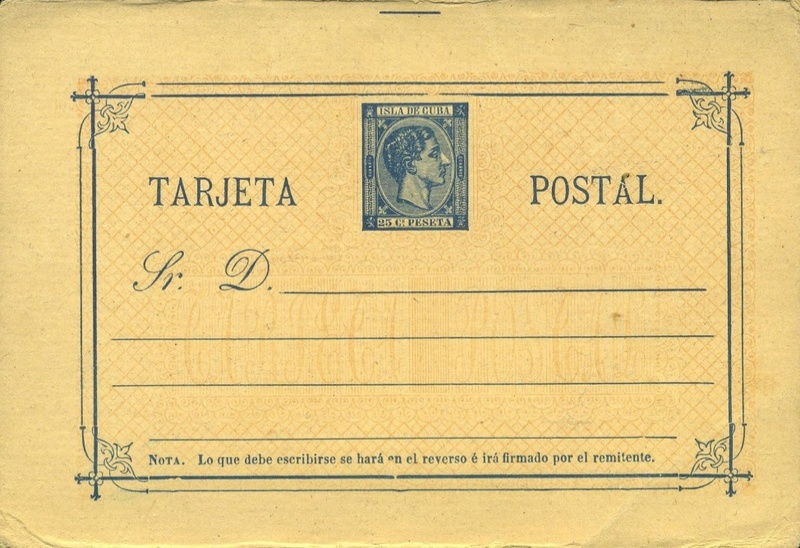 He handed it to me and told me to send him the money when I had it. I had never met or done business with him before, and he didn’t even want my name and address! 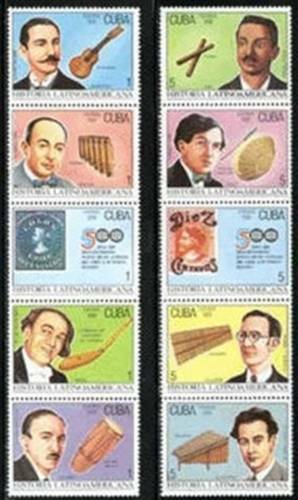 Non stamp collector friends with other hobbies are amazed when I tell them how many stamp dealers did business just based on trust! 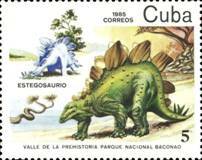 I wouldn’t have many of the best items in my collection if not for dealers like him. 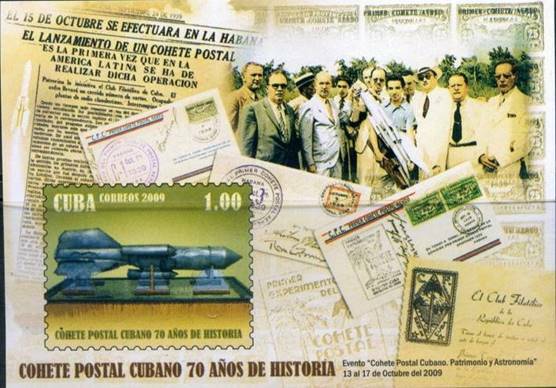 Lou wrote: Below the three covers is a souvenir sheetlet produced by the rocket group with the same inscriptions and design as the cachet on the C31 cover. 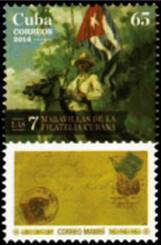 The most used catalog #s for the first two stamps and covers are the Ellington-Zwisler Rocket Mail Catalogue “E-Z” listings. 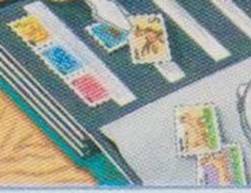 The E-Z #s are on the scans. 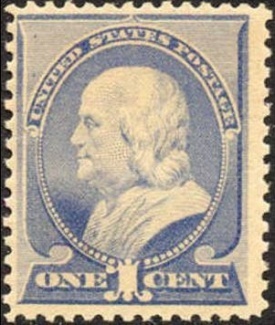 No regular catalog lists the stamps. 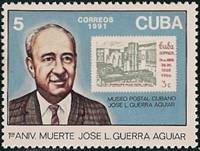 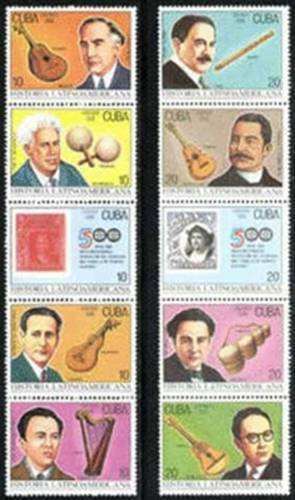 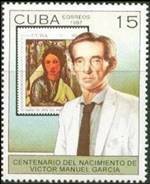 Lou wrote: This Cuba issue of April 24 2010 reads 155th Anniversary Stamp Day, but actually celebrates the 155th anniversary of the issuance of the first Cuba stamp. 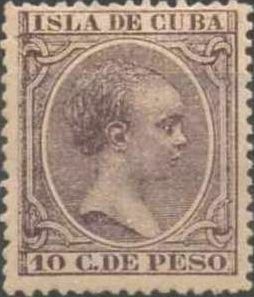 So, the reproduction of Cuba #147 showing the infant King Alfonso XIII issued in 1890, has nothing to do with that anniversary. The cachet on the FDC reproduces a cover from 1855 (not April 24th) with Cuba #1, and the FD cancel reproduces only the Y¼ overprint used on the Havana local stamps also issued in 1855.